Application of permanent cosmetics, also known as micropigmentation surgery, is both safe and effective and the results sustain for years. The procedure requires only local anesthesia, and patients can drive themselves home.  As required by Georgia law, your procedure will be performed by one of our dermatologists, a physician who specializes in the care and medical treatment of the skin. 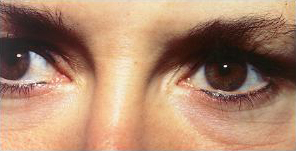 Permanent eyeliner is beautiful for patients of all ages.  Also, micro tattooing of pigment into selected areas, such as skin affected by pigmentation disorders (vitiligo) or burn scars, is possible. A variety of colors is available. 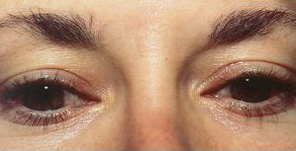 Possible side effects of permanent eyelid liner include infection, allergy or sensitivity to the pigment, spreading of pigment below the skin, eyelash loss, scarring, inconsistent color or fading of the color, brusing and abrasion of the cornea.